Weekly workshops and regular coaching sessions support full integration of practice and life, helping you take your work on the cushion to your work on the computer. 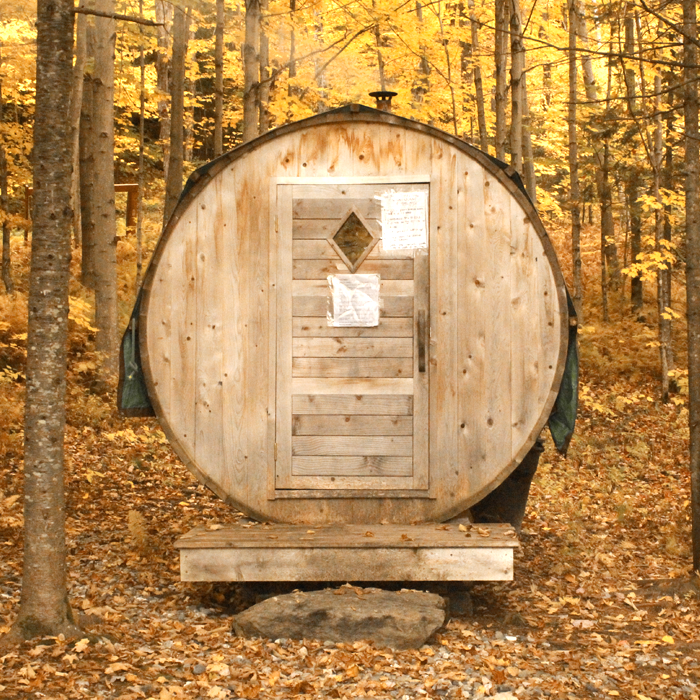 Discover yourself in a community committed to wisdom, authenticity, and compassion. You’ll be persistently supported and lovingly challenged. Get real feedback about your practice, in the moment, from a mindfulness expert. One-on-one interviews are the cornerstone of CML’s pedagogy. 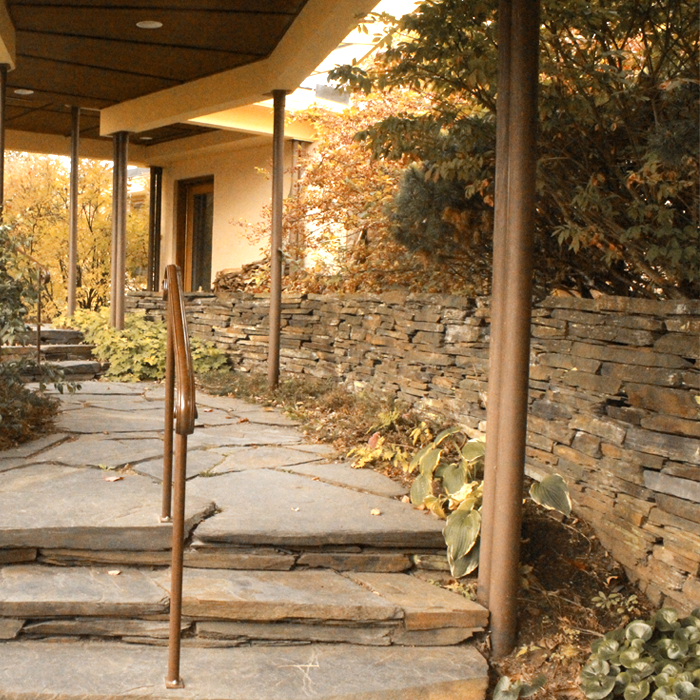 The Center for Mindful Learning features a modern work environment, including a mixture of open office space, as well as private space for meetings and calls. Amenities include: wi-fi, coffee and tea, whiteboards, tables, chairs, standing desks, couches, beautiful views, cell phone reception, and a landline. Here is some additional workspace section content. 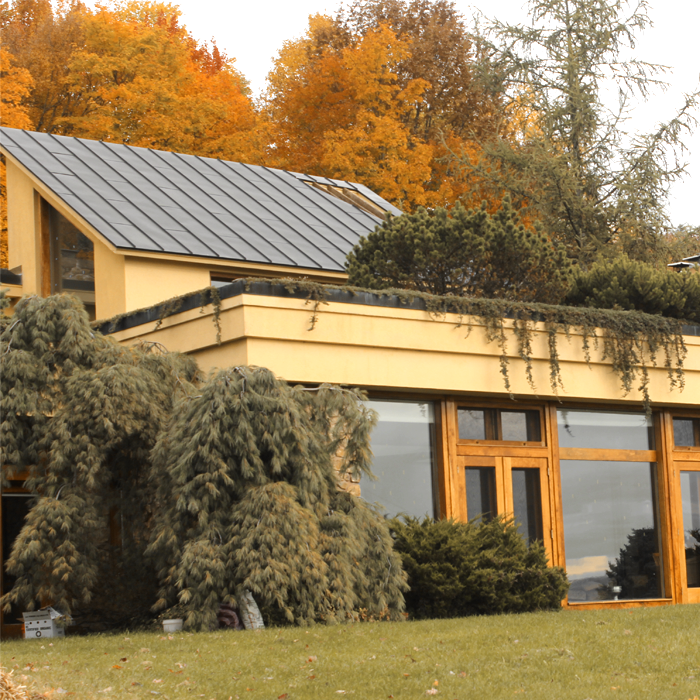 The property includes breathtaking views of the Green Mountains, hundreds of acres of forest, three ponds, a large garden and field to explore, and a wood-burning sauna. Here at CML we’ll get up early with you, inspire you to meditate longer than you ever thought possible, laugh with you, listen to you, teach you, and hold your hand if you cry. We’ll push you because we believe in your potential for growth—and we’ll support you the entire way. During Responsibility weeks (see full schedule in FAQ below), you’re given ample time to continue your regular work projects. 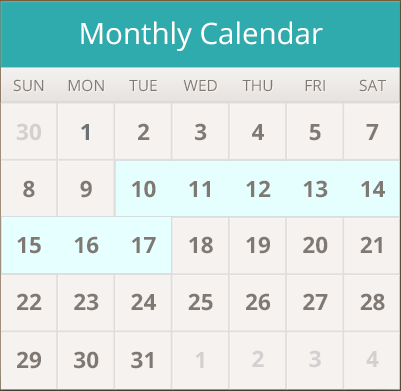 During awakening weeks, you won’t do any work for a full seven days. Amenities include: Wi-fi, coffee and tea, whiteboards, tables, chairs, standing desks, couches, beautiful views, private rooms for phone calls, cell phone reception, and a landline. We buy local and organic food whenever possible, facilitated by Vermont’s thriving local organic food system—and our cook works magic in the kitchen. 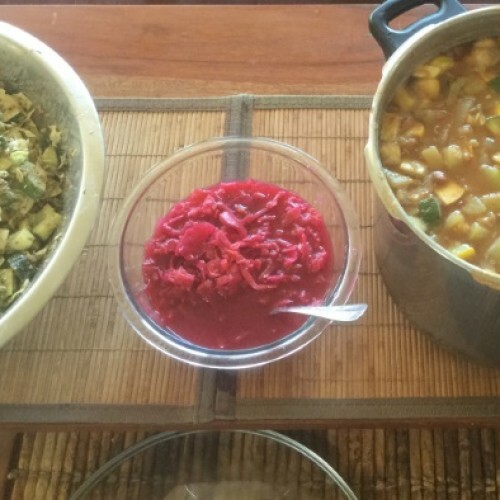 You’ll enjoy a variety of healthy food during your stay at CML, including scrumptious stews and curries, fresh salads, nuts, fruit, baked goods, homemade kombucha, and sauerkraut. Two meals a day are served. And strictly speaking, our meals are vegetarian—although we aim for a vegan diet. In practical terms, this means we don’t purchase dairy or animal products (with the exception of honey). We do eat dairy products, if they’re donated. And, residents and guests are also welcome to buy their own meat or dairy products. We’re happy to make any reasonable dietary accommodations, so please let us know your needs. 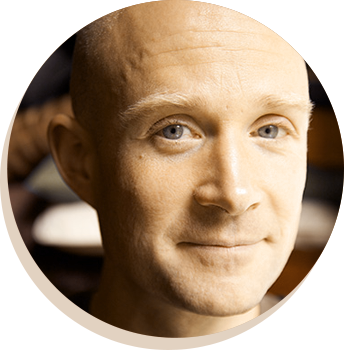 During your stay at CML, you’ll have regular meetings with Soryu Forall (who’s a Meditation Expert with a decade of monastic training; see his bio below). These meetings are an opportunity for Forall to support you in your practice. You can ask him anything—“beginner” questions like, “How do I sit cross legged?” Practical questions, such as: “What are thought process meditations?” or “How do I combat sleepiness?” Or, his favorite, the juicy questions, such as: “How do I take advantage of being in existential crisis?” or “How do I deal with overwhelming bursts of euphoric energy flowing through my body?” One-on-one attention from a meditation teacher is extremely valuable, allowing you to overcome hurdles and take advantage of opportunities to move forward more quickly. This training is none other than world-class. Just you wait. Humans have lived in small bands of a few dozen people throughout the 4 million years our species has evolved. Because of this, our minds, bodies, psyches, and somas have evolved to function optimally within tight-knit social contexts. During your stay at CML, you’ll experience what it feels like to be held by community…. We’ll all get up early with you, inspire you to meditate longer than you ever thought possible, laugh with you, listen to you, teach you, and hold your hand if you cry. We’ll push you because we believe in your potential for growth—and we’ll support you the entire way. Soryu Forall has two decades of intensive contemplative training, a degree in Economics from Williams College, and extensive experience in social and environmental justice. As a child, Forall saw deep suffering in the world and he knew that he must do something. Forall wanted to face the problem directly, but did not know how. As a teen, upon learning that monasteries are built for such a purpose, he traveled to Japan in order to study suffering and the end of suffering. Forall was ordained in 1998 at Sogen Temple under the tutelage of the Zen Master Shodo Harada. After returning to America in 2008, Forall has continued to fight against systemic injustice and for the empowerment of youth, created successful curriculums for mindfulness in education, trained professional mindfulness teachers all over the world, worked with high level athletes and business people on using mindfulness for high performance, and founded the Center for Mindful Learning, where he currently serves as Executive Director and head teacher. CML is a truly inspiring place with truly inspiring people. I learned a lot during the time I spent there, and feel privileged to have lived and worked with such bright and caring souls. I was refreshed, energized and nourished each day with the mindfulness practice and wonderful food. The time I spent doing my marketing work was super productive. I got more accomplished in the six work hours than I normally would in a full day. Plus, the setting reminds me of the most beautiful places in Switzerland and the people are so fun and supportive. Please use the apply button at the top of this page to submit your e-mail. We will then send you an application and schedule a phone conversation with you. The phone conversation is an opportunity to learn about one another and answer any questions you have about the program. Spots in the program are filled on a rolling basis. If you have any questions or comments at any point in the application process, please e-mail peterpark@centerformindfullearning.org. Peter is very nice, helpful, and more than happy to be of assistance. Your stay at CML will consist of two “Responsibility” weeks and one “Awakening” week. The Responsibility weeks include ample time for your regular work projects and workshops on the integration of mindfulness and work. Awakening weeks focus exclusively on intensive mindfulness practice. You can see our schedule here. This is a tricky question and deserves close analysis. CML does not ascribe to a particular system of concepts and practices (e.g. Vajrayana Buddhism, Christianity, or Islam). Instead, we draw concepts and practices from a variety of traditions (e.g. while we do lots of seated Buddhist-style meditation practice, we also spent a week studying St. John of the Cross's poem, The Dark Night of the Soul). To be clear, we use concepts and practices from religious traditions (e.g. we chant and bow), but we do not draw from one tradition only. A definition of spirituality is 'seeing beyond one's own limited perspective.' Therefore, within the context of spiritual practice: if you believe in God, that belief will be stripped away from you; if you don't believe in God, that belief will be stripped away from you. CML is located in Lowell, VT. 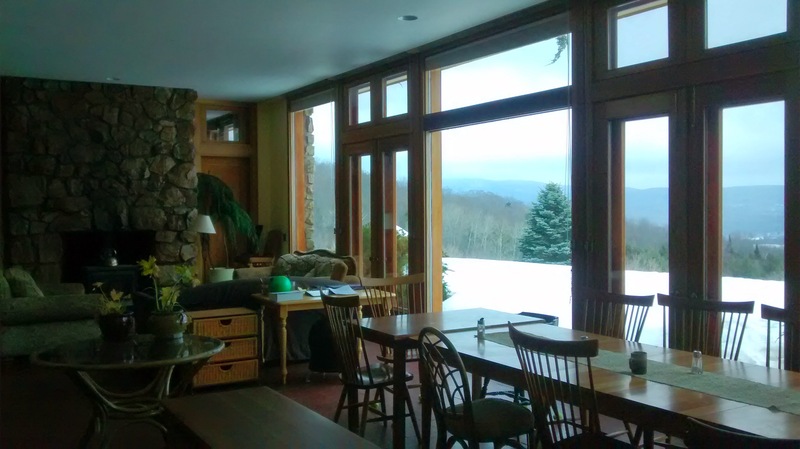 The property includes breath-taking views of the Green Mountains, hundreds of acres of forest and field to explore, ponds, and more. What is the meditation instruction like? 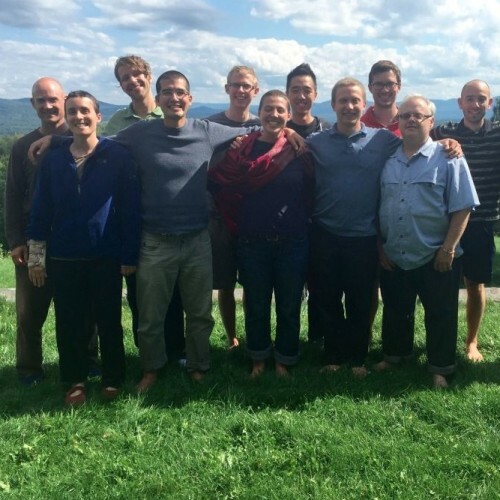 The meditation instruction at CML strives to combine aspects of old school, industrial-strength Asian monastic training with modern, pluralistic, and conceptually clear pedagogies. Forall, our guiding teacher (see bio above), did most of his training in the Rinzai Zen tradition, which is the origin of the old-school, monastic influence on our training program. The Zen influence is seen in many aspects of the training, including: one-on-one interviews between teacher and student, a focus on practice in motion (e.g. 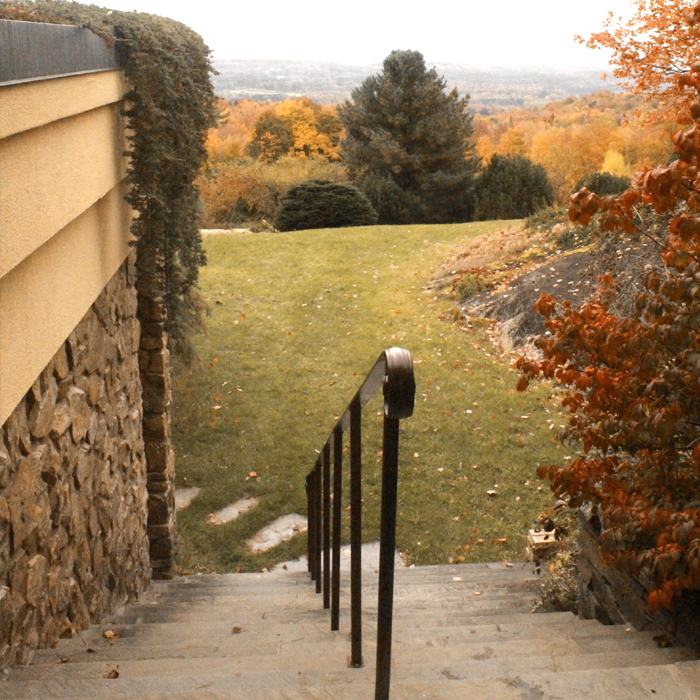 while doing chores or walking), and a somewhat strict and cold tone during retreats (But do not despair! This tone comes not from stiffness and disdain, but from elegance and a profound love and belief in the student’s – perhaps unrealized – magnificent abilities.). 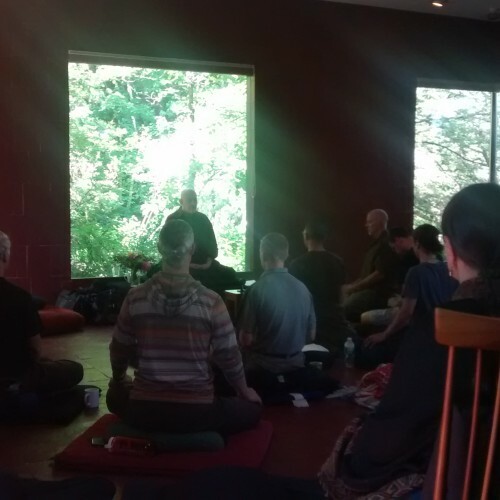 The modern, pluralistic influence is seen in many aspects of the training, including: encouragement to explore a wide variety of meditation techniques from all spiritual traditions (e.g. breath practice, noting, compassion, non-dual practice, yoga, and Native American ceremony); opportunity to engage in creative activities such as art, music, and dance; extremely clear conceptual frameworks for what mindfulness is, how to practice mindfulness, and why to practice mindfulness; eclectic Dharma Talks about traditional Buddhism, other spiritual traditions (such as Christianity and Native American spirituality), modern science, and funny stories. Separate male and female dormitory rooms house two to five people. You will be provided with a mattress, pillow, sheets, blankets, and ample storage space. Hayden, our cook, works magic in the kitchen. Stews and curries! Fresh salads, nuts, and fruit! Baked goods! Homemade sunflower butter and sourdough bread! There are two meals a day. Strictly speaking, our meals are vegetarian, but we aim for a vegan diet. In practical terms, this means that we do not purchase dairy or animal products, with the exception of honey. We do eat dairy products if they are donated. However, residents are welcome to buy their own meat or dairy products. We buy local and organic food whenever possible. This is greatly facilitated by Vermont’s thriving local/organic food system. CML is happy to make any reasonable dietary accommodations. Do I have to have experience with mindfulness meditation? No. You just have to be so committed to this practice and to awakening for the benefit of all living things that you're willing to do anything to achieve that. This willingness to do anything to awaken to the wisdom that will allow you to achieve your vow certainly includes whatever discomfort and rigor that training here may provide. If you're not sure if you really are this committed, a meditation retreat may help you to gain clarity. I have health problems that may require accommodation. Will this be ok? Absolutely. CML will make any reasonable accommodation for coworkers' health needs.